Strawberry Jam Monster tastes like freshly made strawberry jam smeared on buttery toast. 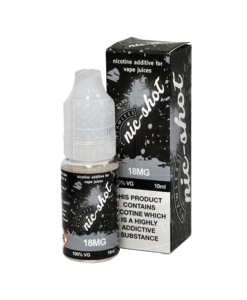 Available in a 100ml short fill allowing room for 2 nicotine shots to make 120ml in 3mg. I really like this one. Flavour is good, and does not gunk up your coils to bad, even though it is nice & sweet.